In an effort to get to the bottom of the voter fraud issue in this nation, which is a problem even if the Left claims it isn’t, President Trump put together a commission. 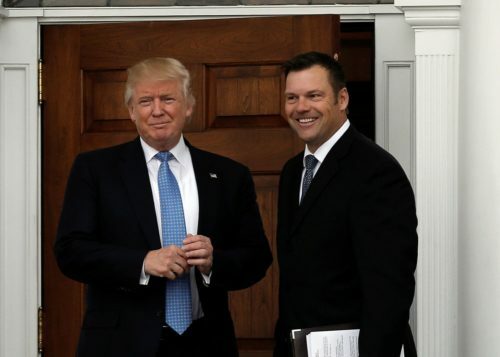 It is called the Presidential Advisory Commission on Election Integrity and headed up by Kansas Secretary of State Kris Kobach, he is vice chair of the commission. In the November Presidential election, it was speculated that between three and five million illegal aliens may have voted. And that would have happened largely in California. If true, that would erase the two million popular vote advantage Hillary had. This commission is designed to get the facts on the table and the corruption out of the election process. Only American citizens should be voting. And this is exactly why we need to have voter ID in every state. 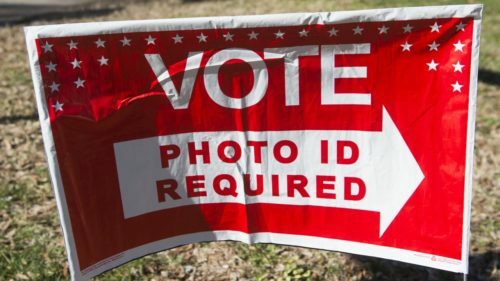 Of course the Democrats are against voter ID because they know that many of those voting Democrat are not here legally and will not be able to vote if they go to the polls and have to show legitimate ID. The President is asking, via the Commission, for every state to submit voter data that can be vetted and confirmed. Most states are obliging the request, but 14 of them are not, according to Kobach. What is being asked for is names, addresses, birthdays, the last four digits of Social Security numbers if available, voter history and other personal information. In Colorado, which is complying with the request, at least 160 voters have withdrawn their registrations in advance of the compliance. One wonders what these registrations contain that they cannot withstand the scrutiny of the commission? Or, it could be that these folks don’t want their information to be in a national database. But either way, we are desperately in need of election reform and an improved process to guarantee that only eligible voters are voting. We will all wait and see what the commission finds. And hopefully it is a first step to better control over the integrity of our process.